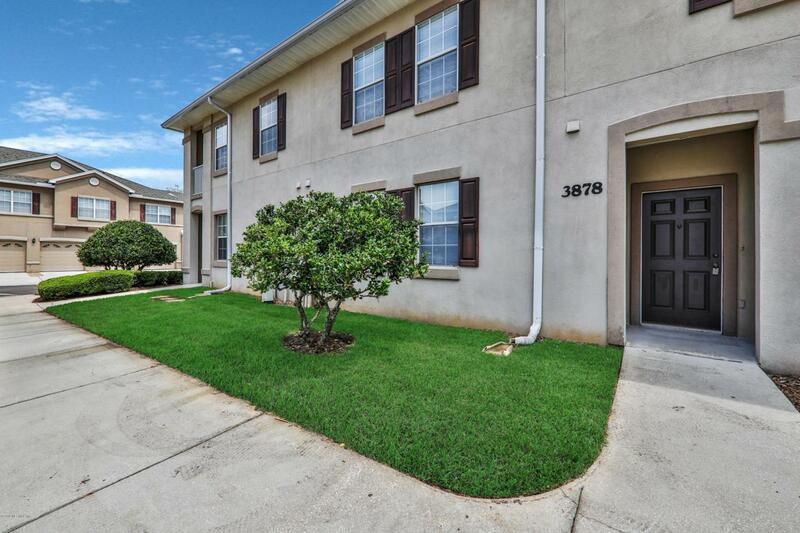 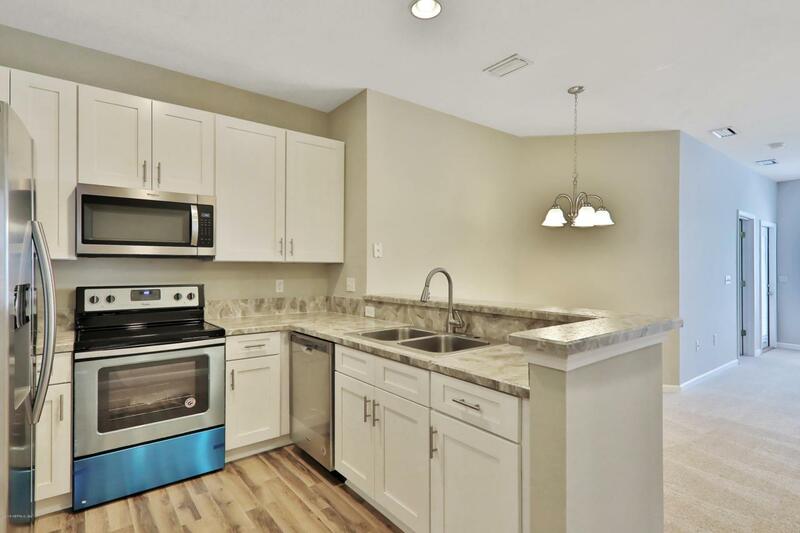 Completely updated 3/2 Condo in prime Mandarin location convenient to 295 with excellent schools.Brand new bathrooms, kitchen, appliances, windows, paint and carpet/flooring. 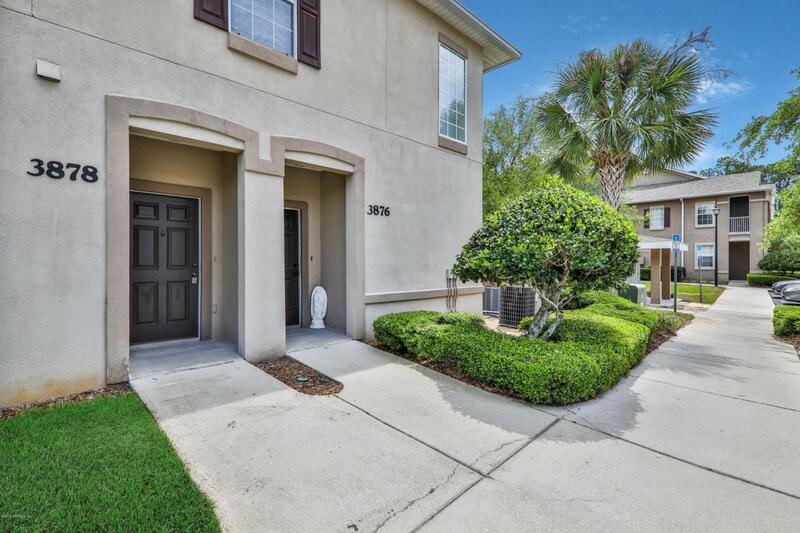 You will not want to miss seeing this one and calling it HOME! 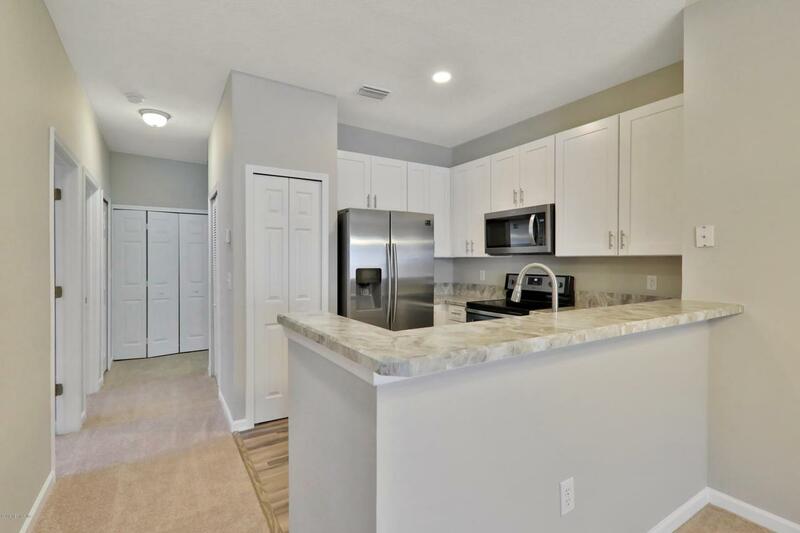 Listing courtesy of Jax Realty Services, Llc.